The sophisticated EPDM rubber roofing systems from HERTALAN® make permanent flat roof, façade and building waterproofing easier than ever. 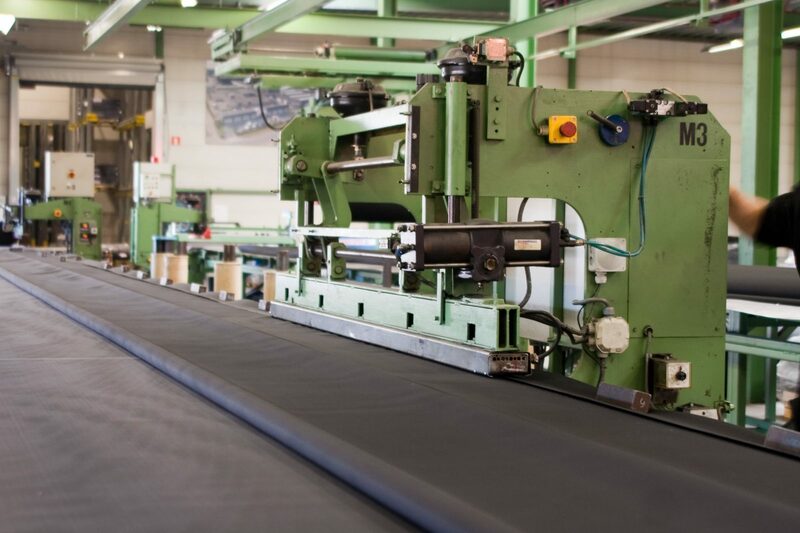 Whether it be as EPDM membranes, sheets or strips – with HERTALAN®, we offer the right product for every application, custom-made to your specifications. 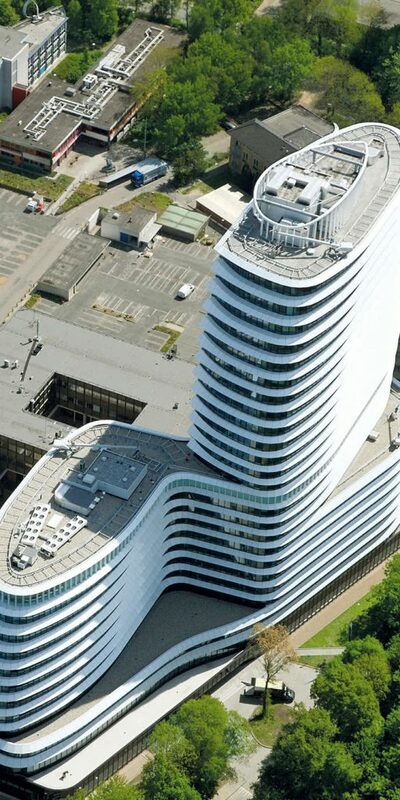 Thanks to HERTALAN®’s unique material properties, it is unbeatable in terms of flexibility and durability. 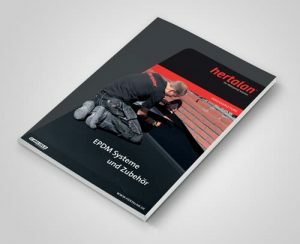 The Süddeutsches Kunststoff-Zentrum (SKZ), Germany’s largest plastics institute, which tested our HERTALAN® EPDM membranes as part of a long-term study, has credited the material with a service life of more than 50 years. 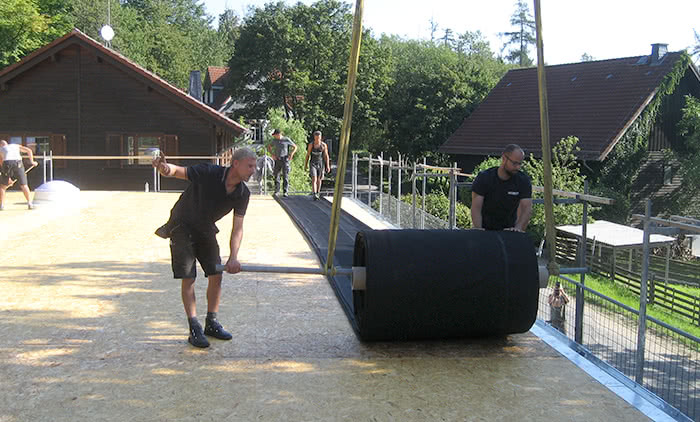 Based on its long service life, HERTALAN® EPDM rubber has an excellent eco balance sheet and can also be recycled in an eco-friendly manner, making it the ideal choice for architects looking for sustainable roofing systems. 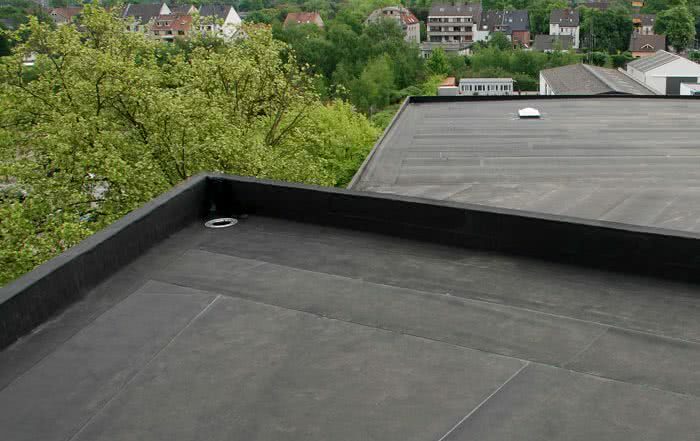 In addition, the fact that HERTALAN® EPDM rubber roofing systems can be installed without a naked flame ensures additional safety in the workplace and eliminates the risk of roof fires. And thanks to factory pre-assembled seam joints, only around five per cent of the manual connections have to be made on the actual construction site. 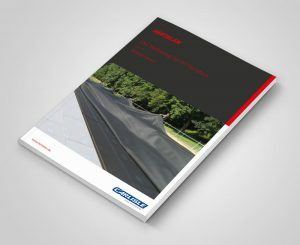 HERTALAN® Easy Cover EPDM membranes combine the material properties of EPDM with tailor-made solutions. EPDM sheets are vulcanised together using our hot-bonding method. 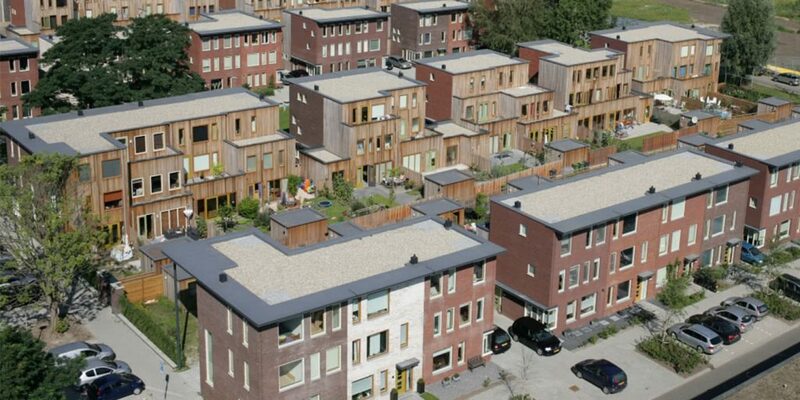 The roofing system is supplied as a perfect fit, like a tailored suit, in a single piece to the building site. HERTALAN® Easy Cover can be applied easily, efficiently and without any need for naked flames, are root-resistant according to the FLL and have a service life of more than 50 years (SKZ study). This roofing system is suitable for any flat roof – whether it be loose-laid with ballast, fixed mechanically or bonded into position. Hot bonding is a method in which our EPDM strips are homogeneously bonded together using hot vulcanisation to create expansive membranes. High pressure and carefully controlled temperatures ensure that a 100% tight bond is achieved. Thanks to the unchanging conditions and constant quality checks, we are able to guarantee consistently high-quality products. This method also means that HERTALAN® EPDM roofing and waterproofing membranes can be created to any size, and any specification, making them the perfect choice for larger or more challenging roofing projects. In the past, membranes had to be bonded or secured in place with ballast. With the patented electromagnetic RhinoBond® induction method, this is no longer required. The roofing insulation is secured in place using induction-compatible fastening plates. 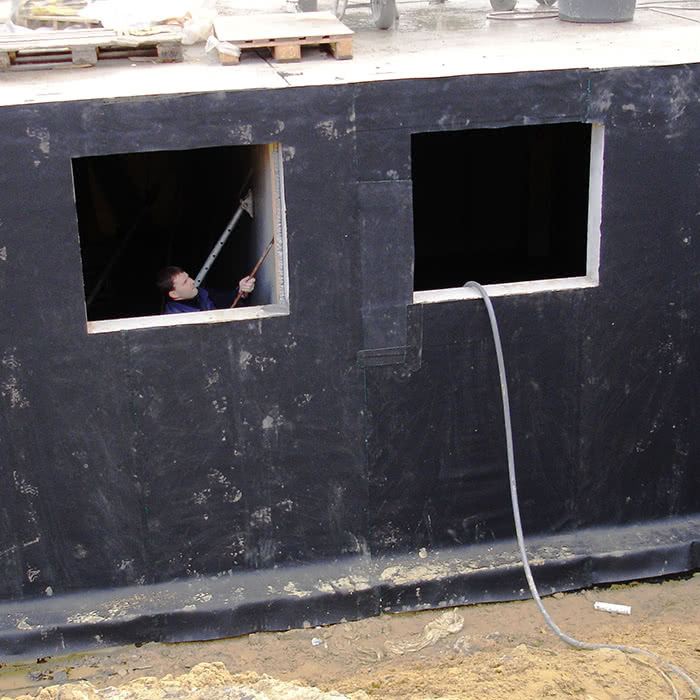 Once the EPDM membrane is laid, induction welds the roof sealing to the fastening plates. 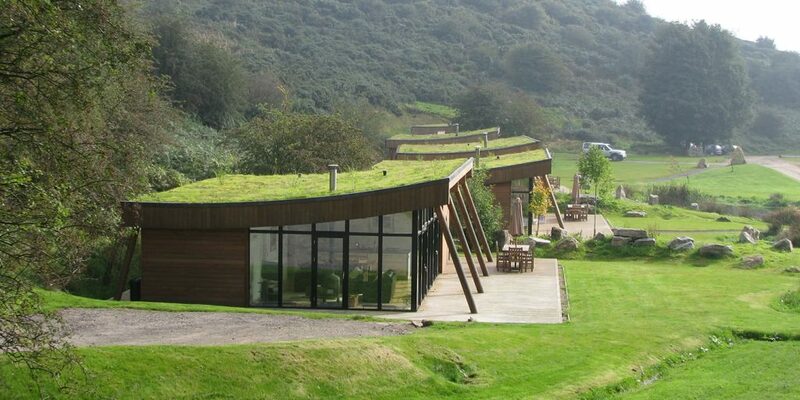 As a result, a virtually seamless roof is created in a short space of time, and secured in place mechanically without penetrating the roof seal. With the faster covering time thanks to streamlined installation, productivity on the roof improves. HERTALAN® EASY WELD is an EPDM rubber roofing system that is especially suitable for mechanically-fixed roofing and waterproofing. 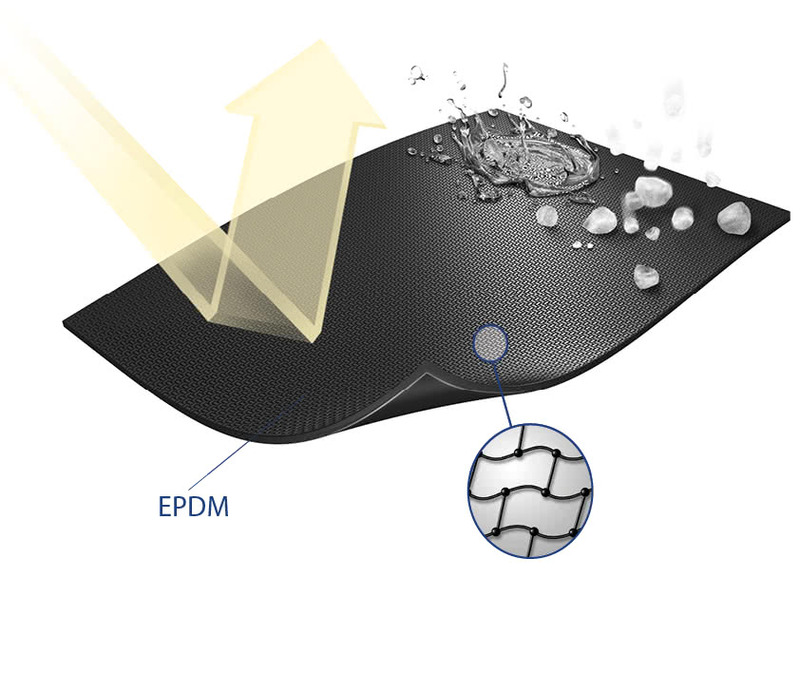 It’s an EPDM waterproofing membrane with a joining edge for hot-air welding. Around the edges, the membranes have UV-resistant strips made from a thermoplastic elastomer. During application, these strips are welded together using hot air, resulting in a permanent, homogeneous and water-tight bond. HERTALAN® EASY WELD is FLL-tested and root and rhizome-resistant, making it the ideal choice for living roofs. Around 50m² can be sealed with just one seam connection. HERTALAN® EASY WELD BASIC (1400mm wide) can be used for loose or bonded application, and EASY WELD MF (1400mm and 700mm wide) can be used for mechanical fixation. With our surface and contact adhesives, we offer a supplementary package to help ensure the most efficient possible installation of our HERTALAN® EPDM roofing systems. 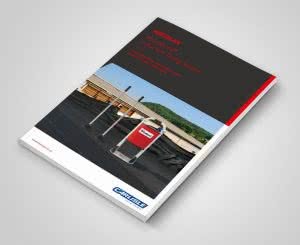 These adhesives have been developed especially for use with our HERTALAN® EPDM rubber membranes. 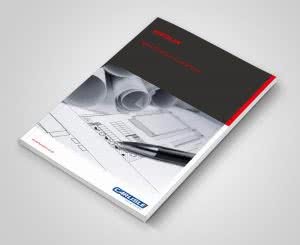 You can find out more about HERTALAN® adhesives here. Detailed designs can often be very difficult to navigate. 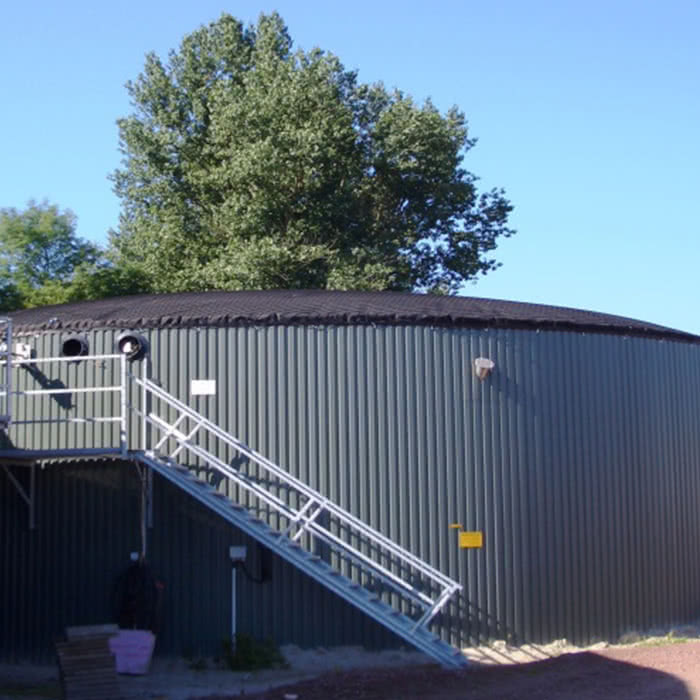 Our extensive HERTALAN® range of accessories offers you a variety of different options – from flat roof inlets for drainage to EPDM internal and external corners, sleeves and seam tapes. You can find out more about HERTALAN® accessory products here. In addition to flat roof sealing, we also offer HERTALAN® water and air-tight solutions for waterproofing façades and buildings. 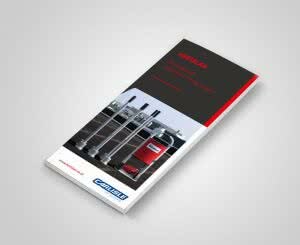 Discover further HERTALAN® products here.